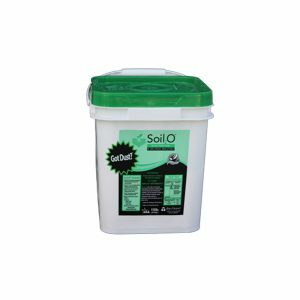 Quickly and efficiently mix Soil2O® into your tanks. Precisely engineered to mix water and Soil2O®. High-tech “venturi system” created specifically for the needs of dust suppression. 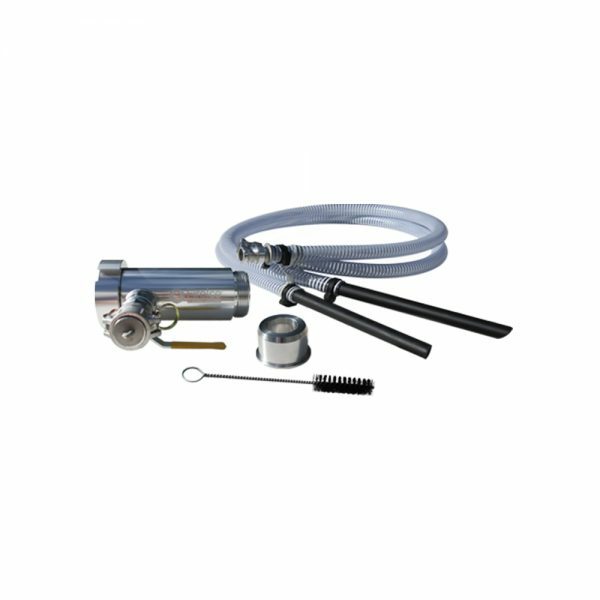 Soil2O® 2.5” eductors operate best at 200 psi (1400 kPa) (14 bar) with the red internal cone installed a throttled nozzle or closed bail will shut down the ability to entrain powder concentrate. Soil2O® 2.5” eductors with high-volume (mixing) cones operate best with a flow rate of 350 – 425 GPM and pressure above 30 psi, depending on internal cone size. For maximum performance , a discharge hose with an I.D. equal to or greater than the outlet fitting on the eductor should be utilized without restriction – higher pressures can lower the need for minimum flow rate. A finger or thumb is placed over the pickup tube with the concentrate ball valve open.